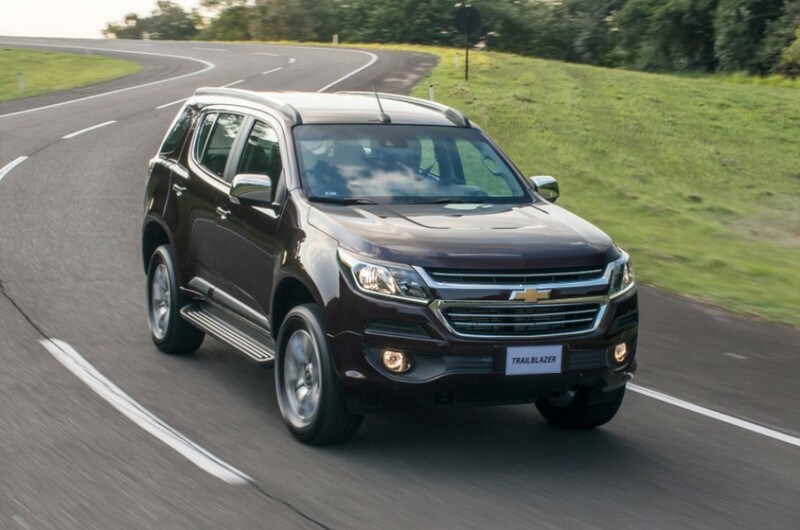 In case, you are asking yourself or thinking aloud, ‘so what is so cool with the new Chevy Trailblazer? Here are 3 things that make it supercool. If you are ready to roll with this new Chevrolet, expect that it will only fit 5 people, because it is crossover of mid size, not too big and not too small. It’s also exciting to see cool heritage names like Trailblazer back in action. 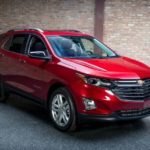 Take our time, to see below what you should expect from the 2019 Chevy Trailblazer SUV. 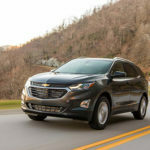 It is expected that the production of the 2019 Chevy Trailblazer is scheduled to begin around June 2018 at General Motors’ Spring Hill, Tennessee assembly facility. Shortly after that, the Blazers should arrive in showrooms fresh off the factory. You should expect front-drive LS to start at around $30,000 with a well-equipped LT models listing for around $38,000. Look out for the loaded Blazer Premier to likely list for just over $50,000. 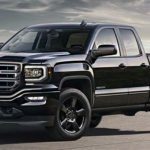 This is definitely a comeback for General Motors (GM). GM introduced the nameplate in 1969, and the last model we heard about was in 2005, after many variations. It is interesting to see its return to the U.S. market after more than a decade. 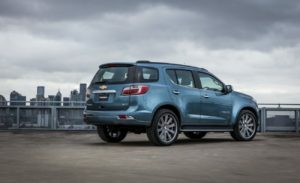 Therefore, General Motors is preparing to relaunch its Chevrolet Blazer SUV as an all-new model, but you don’t expect it to have the rugged lines of the old Blazer that you are used to. The revised 2019 Blazer will continue the vehicle’s tradition as a two-row SUV. However, one beautiful thing that General Motors has done with this new model is that instead of utilizing a traditional body-on-frame chassis, the new Blazer will come with a uni-body design and look like a curvy crossover. Fantastic idea! The new Blazer will share its platform with the GMC Acadia and Cadillac XT5. 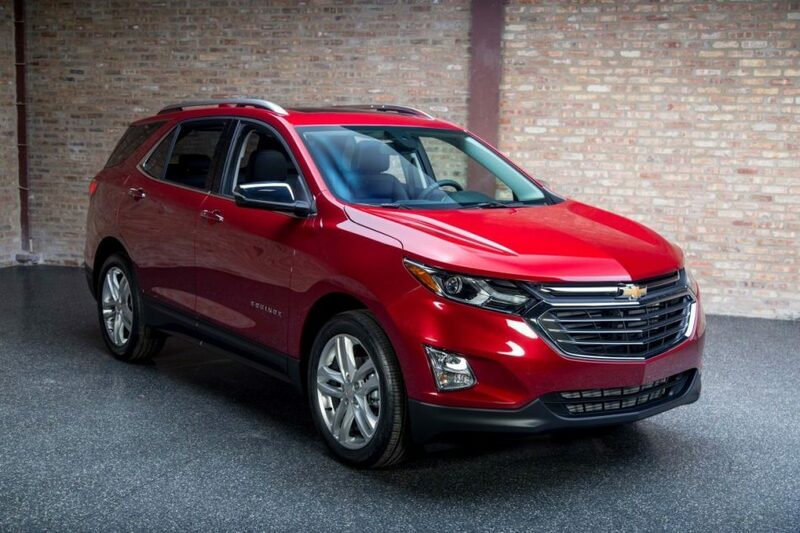 That fits the Blazer between Chevrolet’s two-row Equinox and its three-row Traverse in size. 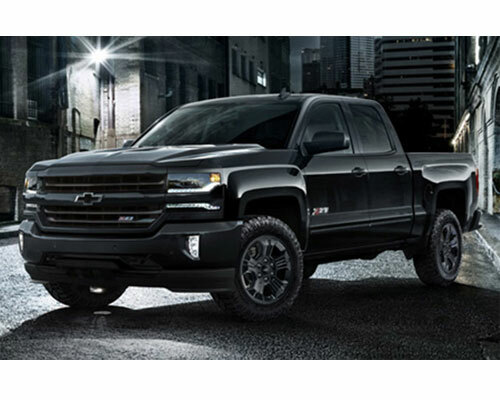 Power is expected to come from a 2.5-liter four-cylinder engine or a 3.6-liter V6. 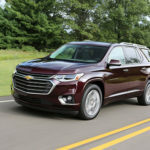 Get ready to see the 2019 Chevy Trailblazer offered in front-wheel drive and AWD configurations, and with 4-cylinder and V6 engines. This front-drive 4-cylinder should earn an EPA combined rating of 23 mpg, while AWD V6 examples will likely be rated at 17 mpg. 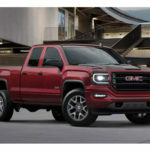 You can also look out for a standard 2.5-liter four of about 190 horsepower, and an optional 3.6-liter V6 of about 300 horsepower. A 6-speed automatic will likely be the only transmission available at launch. You can also expect a 9-speed automatic to come in to your amazement, when Blazer is set to launch new models in the next 3 to 4 years. Some smart spy photographers got a few shot of the 2019 Chevy Trailblazer testing on public roads near Troy. The Trailblazer shares a familiar silhouette with other crossovers on sale today, especially its Acadia and XT5 siblings. 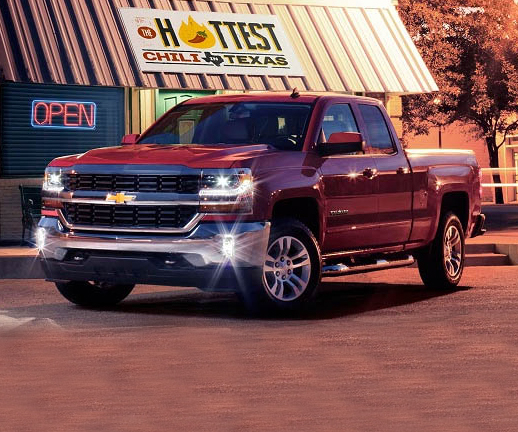 Visible features include a wide grille with horizontal bars, a strip of LED headlights, roof rails and dual exhaust tips. 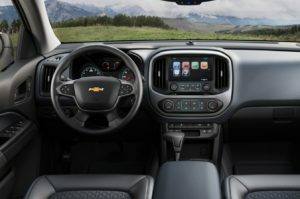 A faint look at the photos taking of the interior shows styling on the steering wheel and gear shifter that are consistent with current GM crossovers.